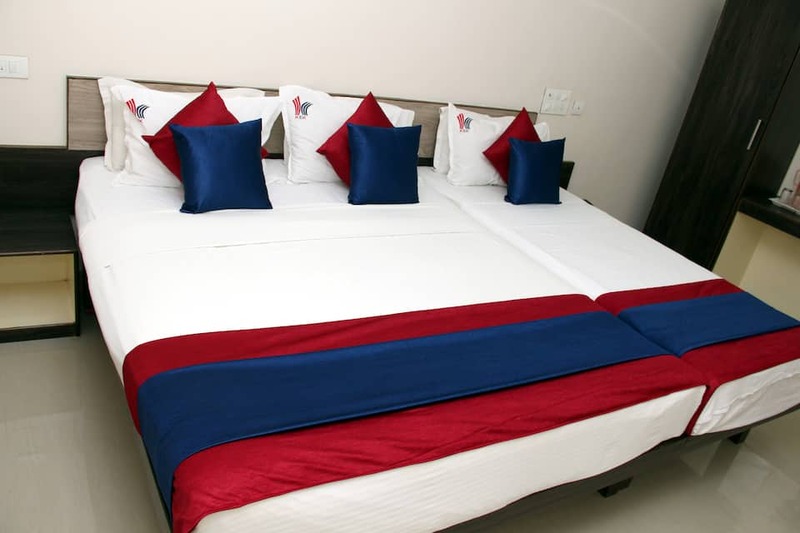 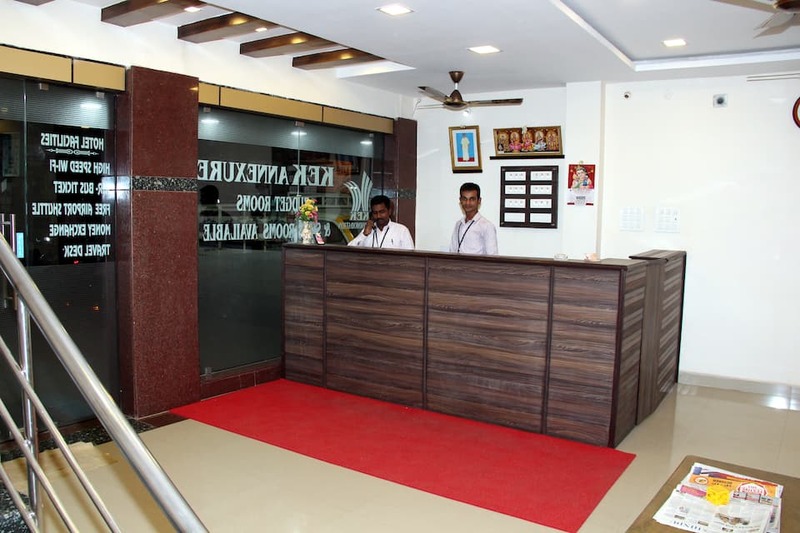 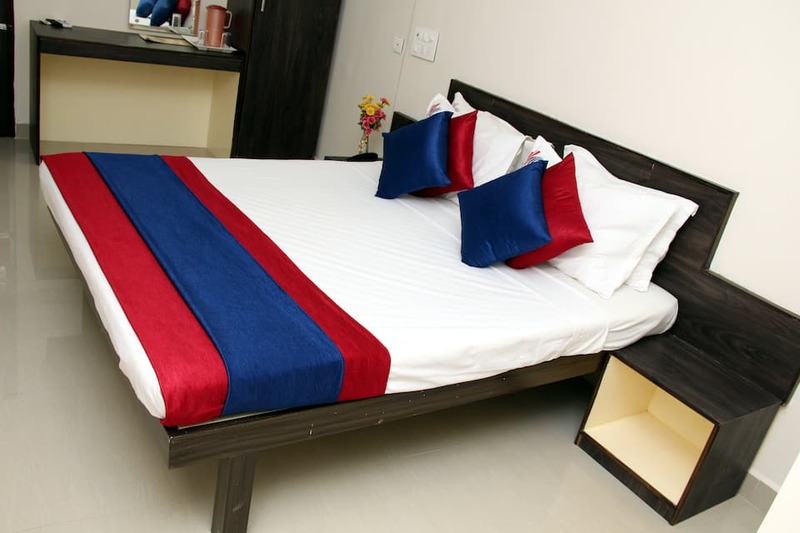 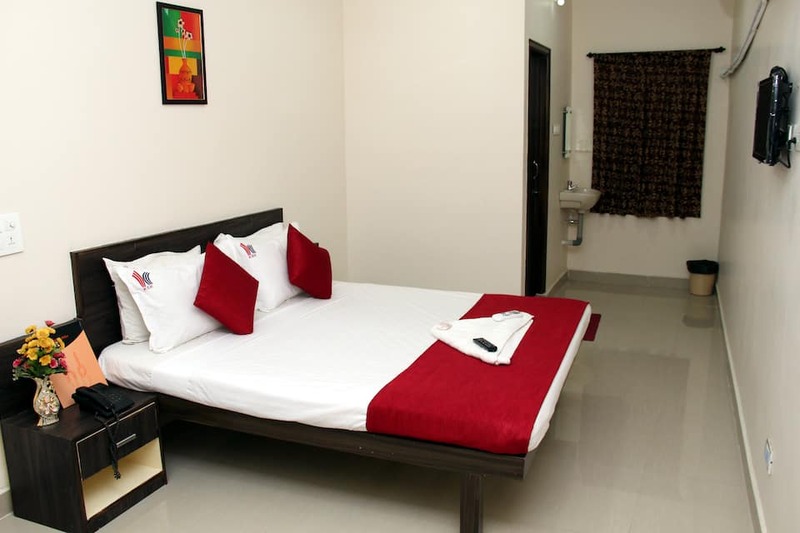 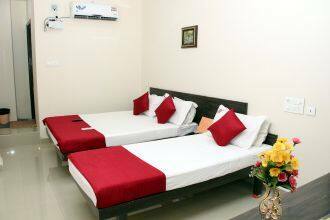 Situated in the heart of the city, K E K Accommodation Airport Hotel is one of the business hotels in Chennai. 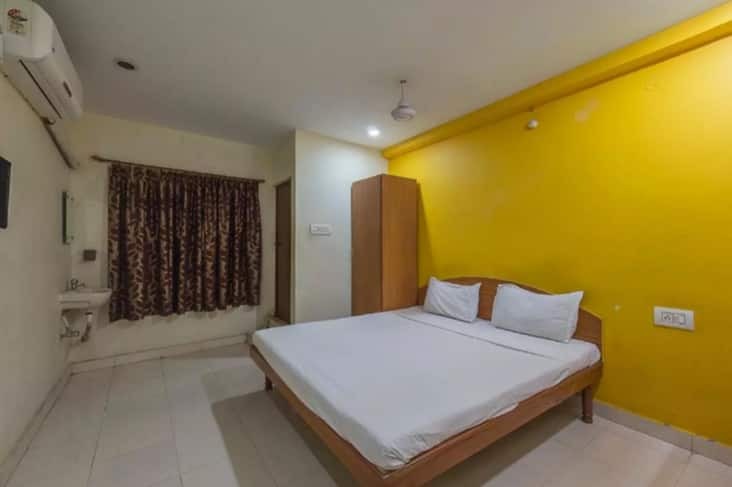 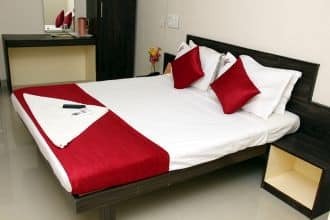 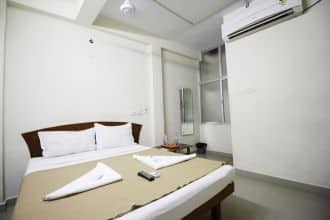 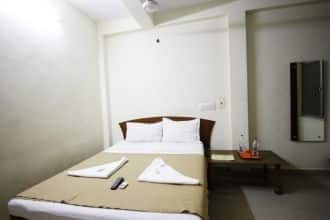 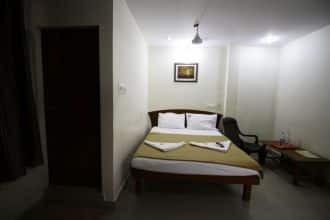 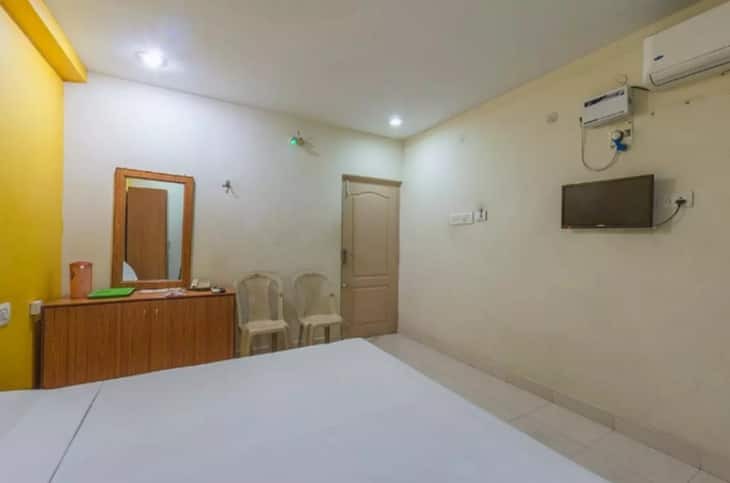 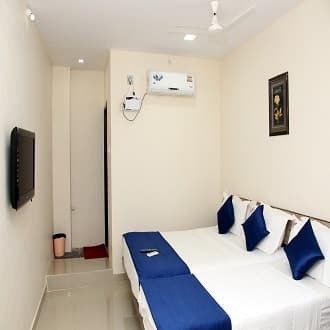 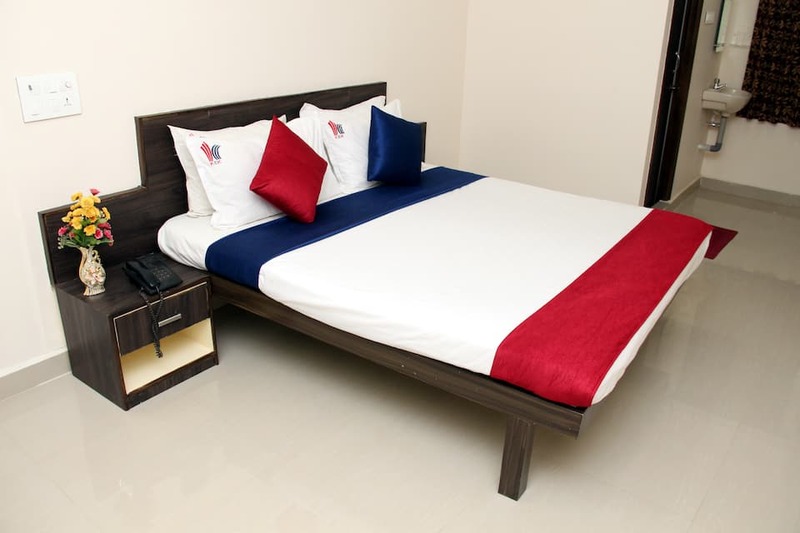 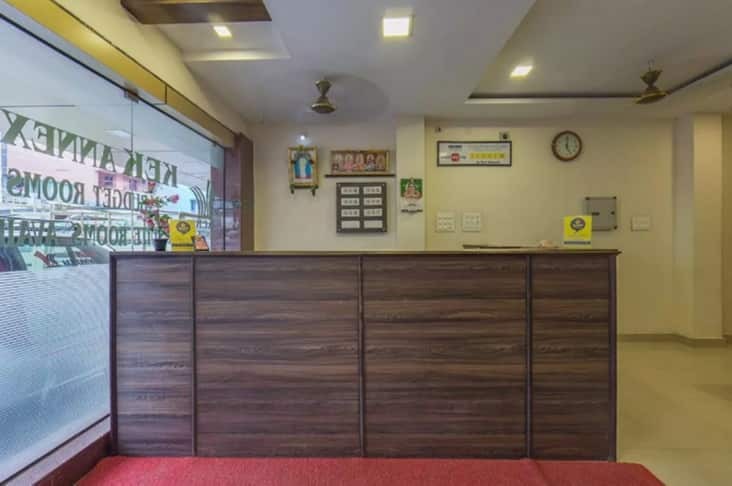 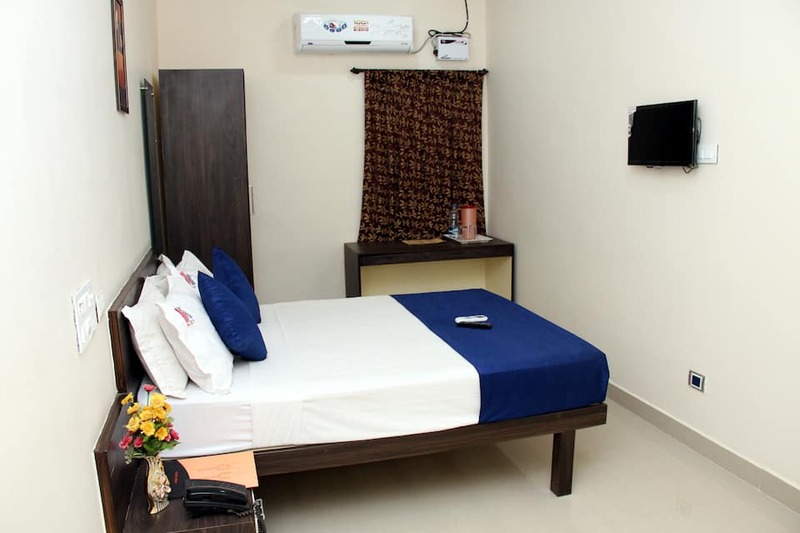 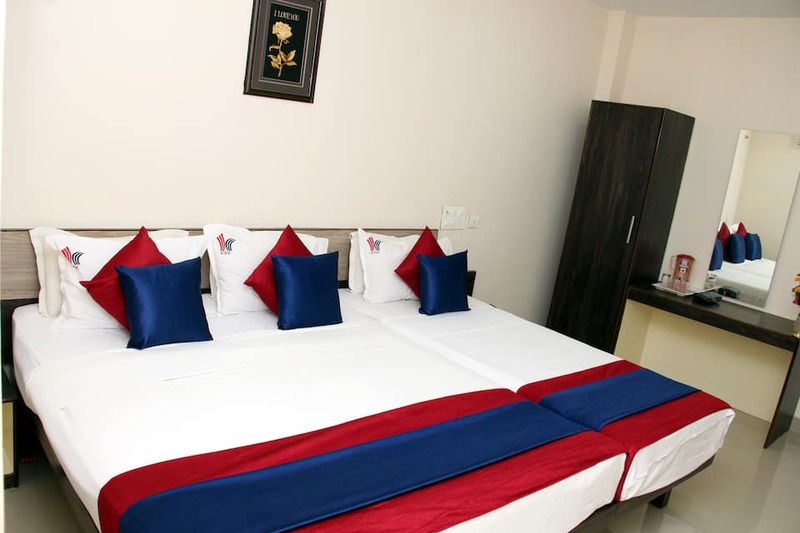 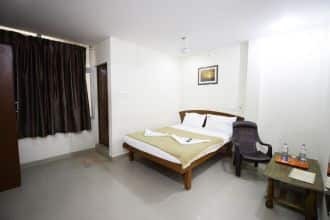 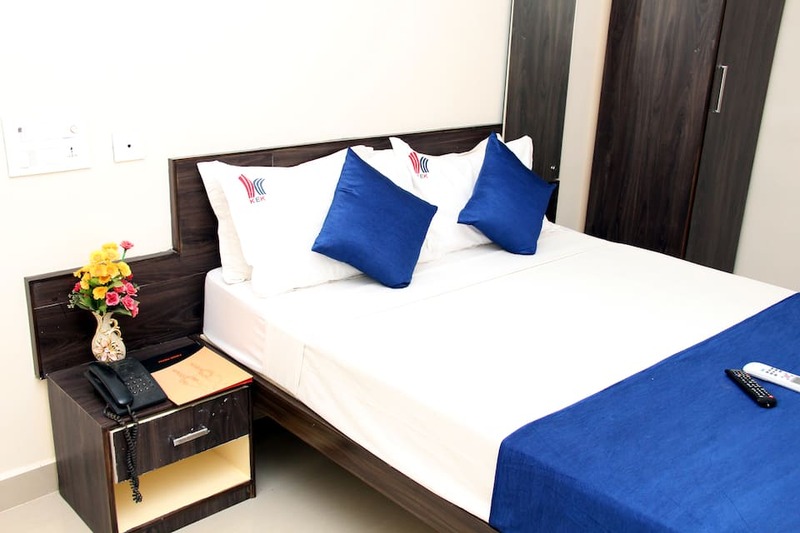 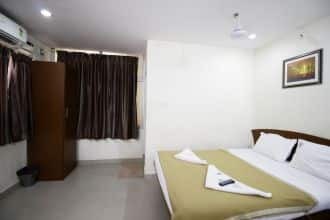 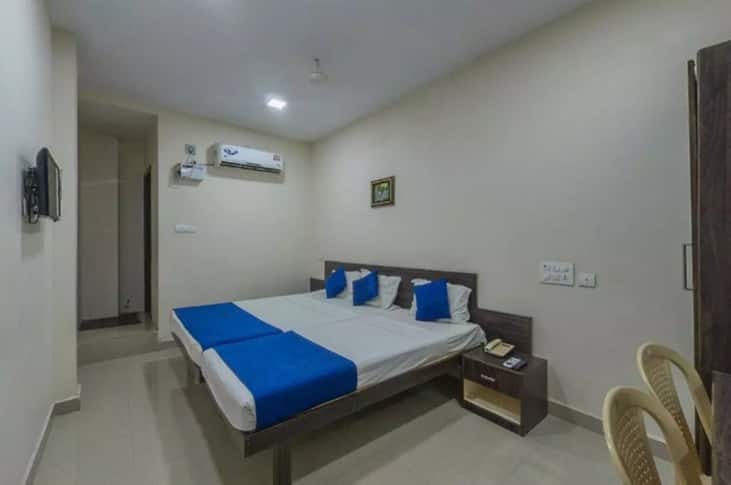 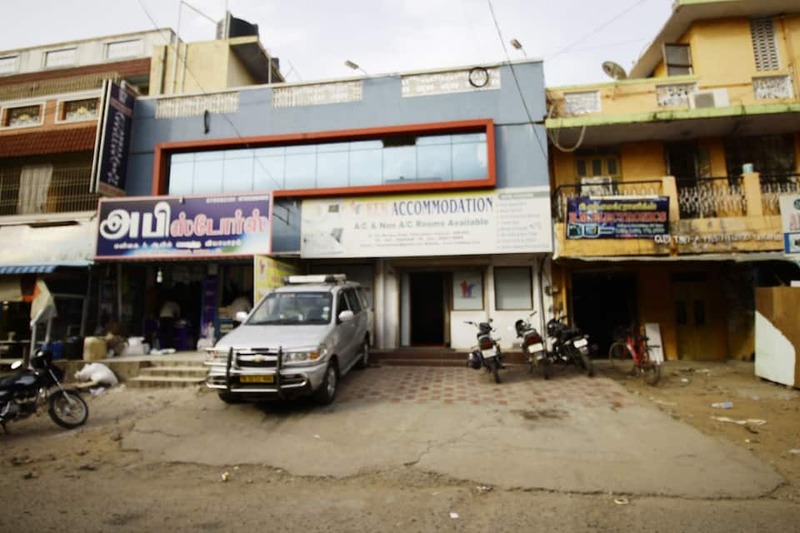 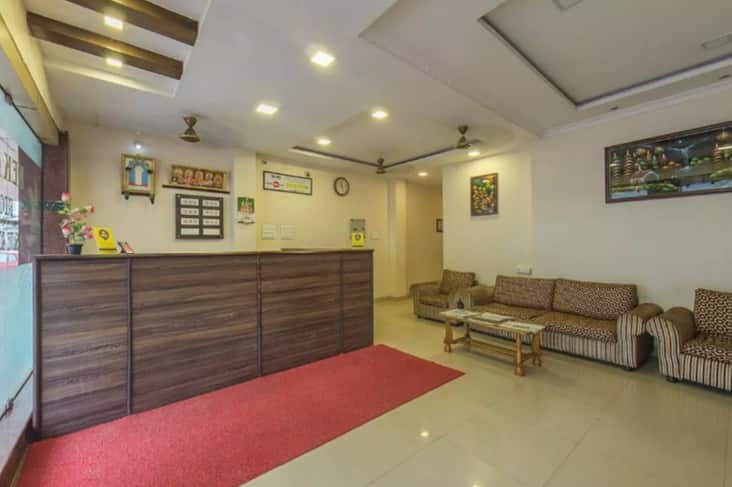 This hotel is easily reachable from the Pallavaram Railway Station, which is 1 kilometer away.The hotel comprises 18 guest rooms equipped with modern amenities. 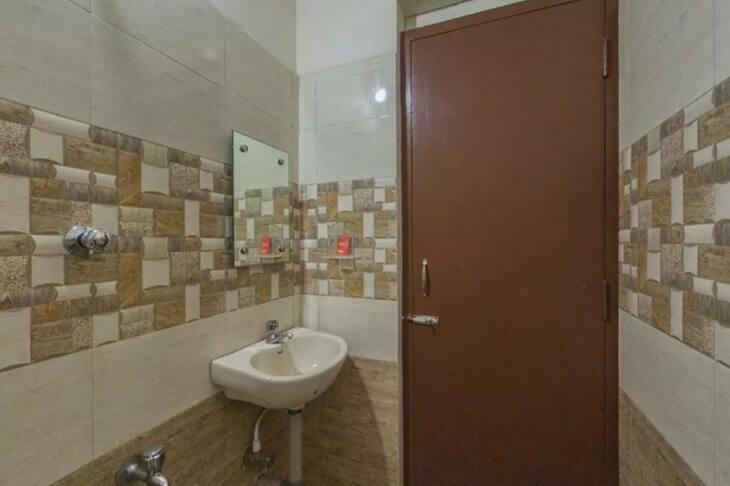 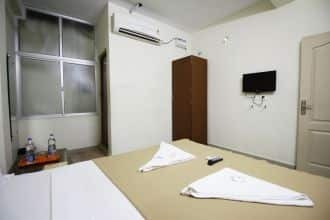 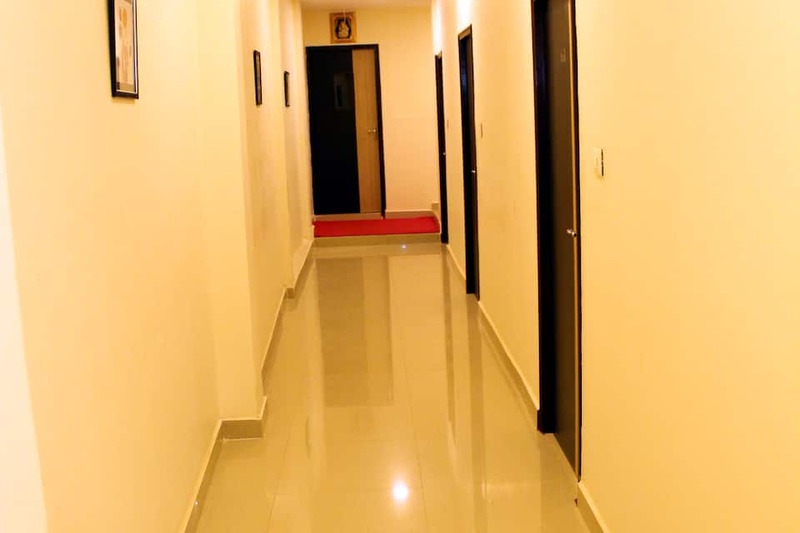 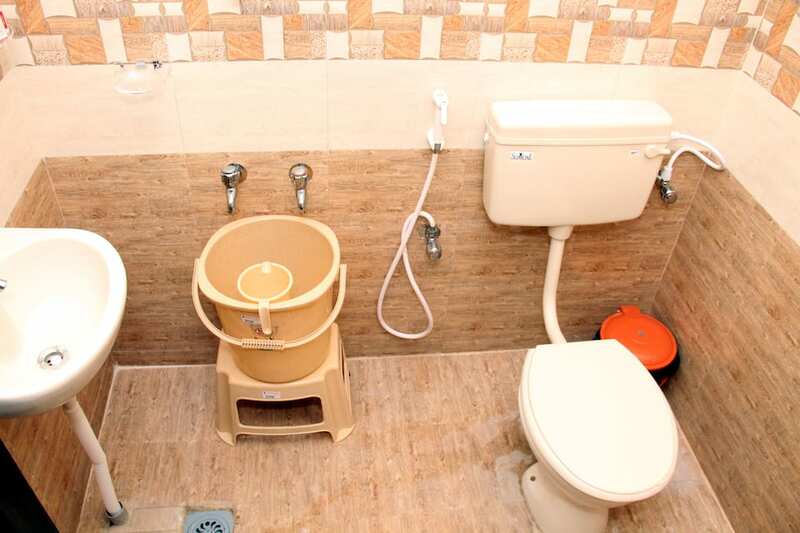 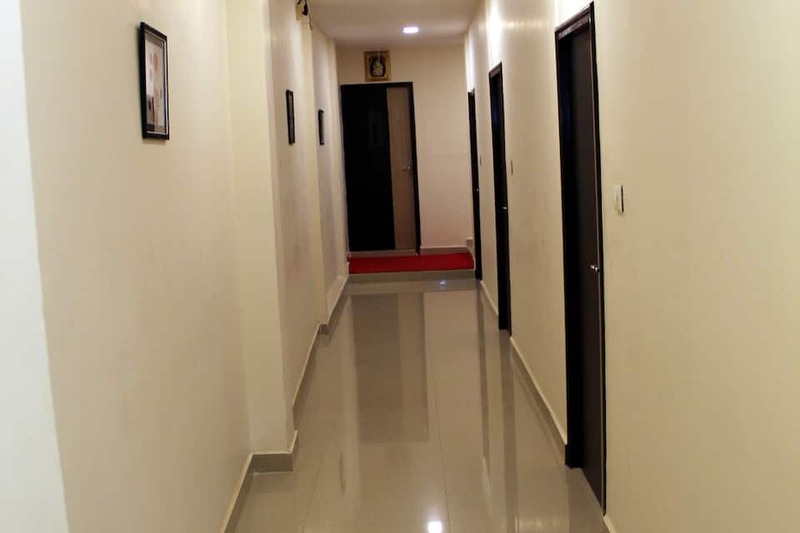 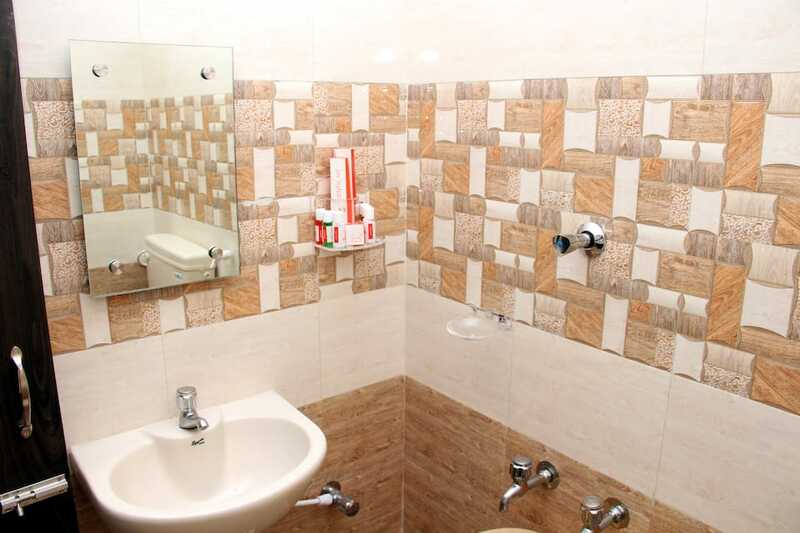 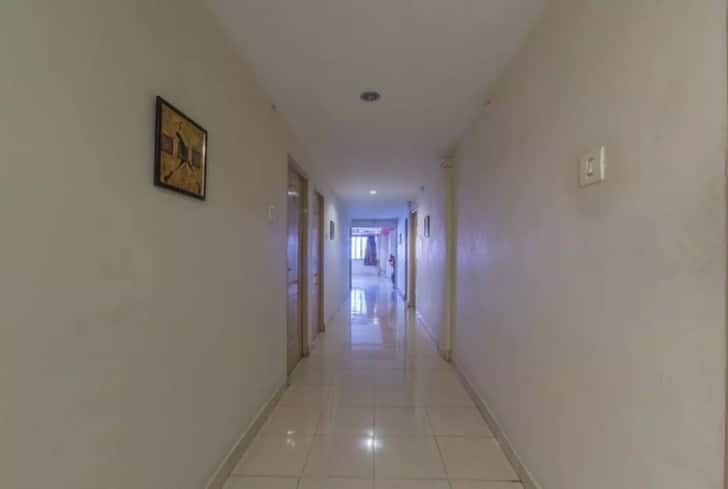 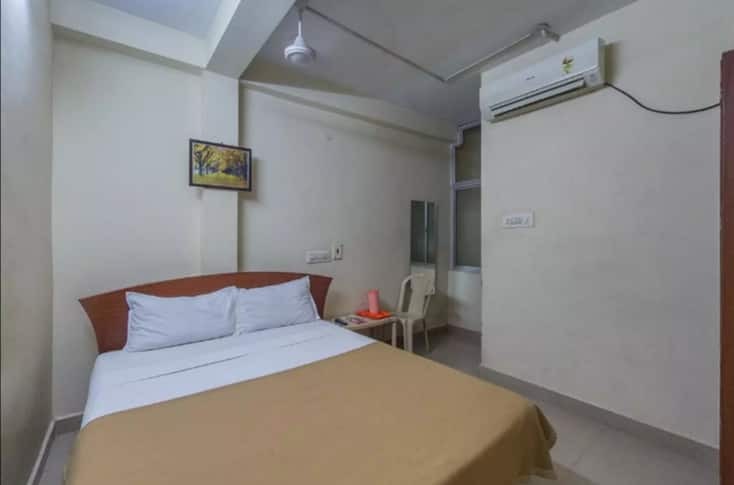 Few of the conveniences included in the room are television set, comfortable bed and attached bathroom with the facility of hot and cold running water. 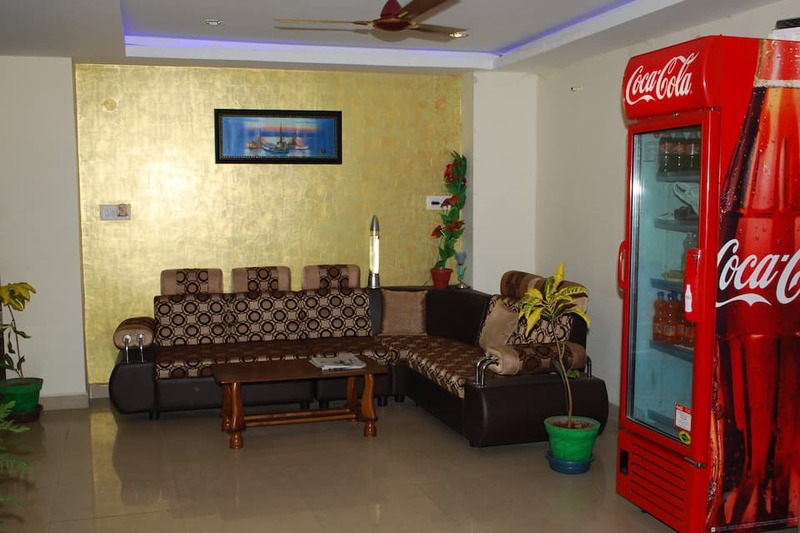 To add more, there are direct dialing phone available.